KDE users have the option to use Konqueror, which is the default browser for KDE (see Figure 5.2). As well as handling file system navigation, Konqueror can be used to surf the web. It, too, is based on the Gecko rendering engine as found in Firefox. 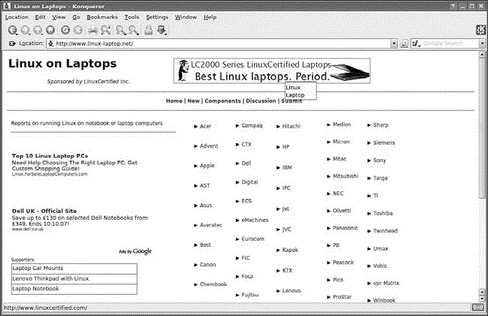 FIGURE 5.2 Konqueror, the standard KDE web and file system browser.